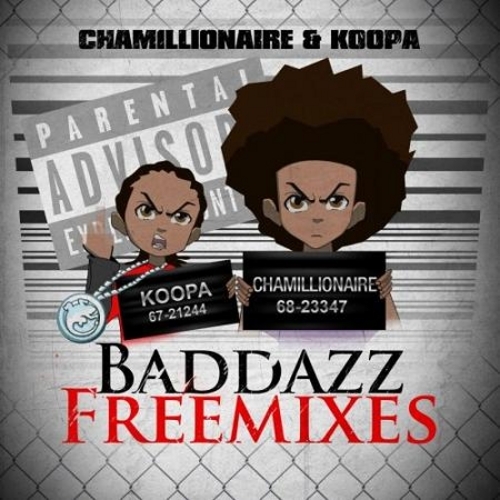 Chamillionaire links up with Koopa for some free mixes of the latest tracks released by Cham. Gotta love the Boondocks cover, its a win everytime. Click the read more tab for the mixtape and stream.